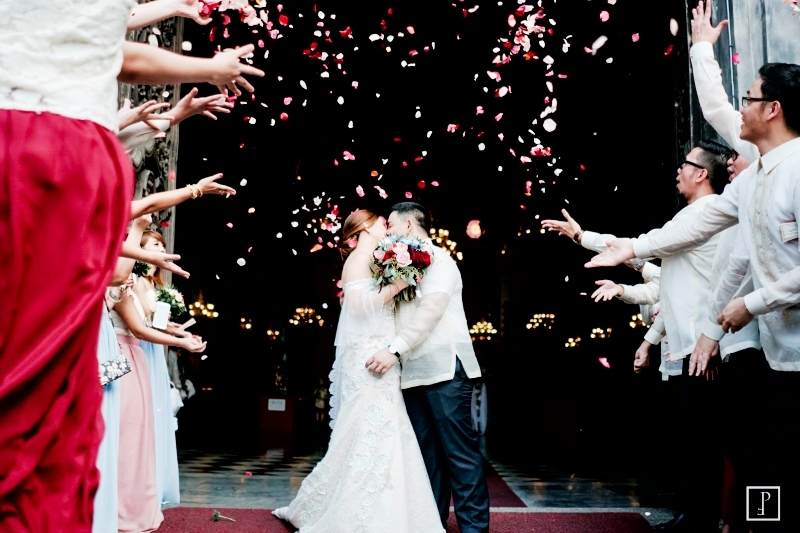 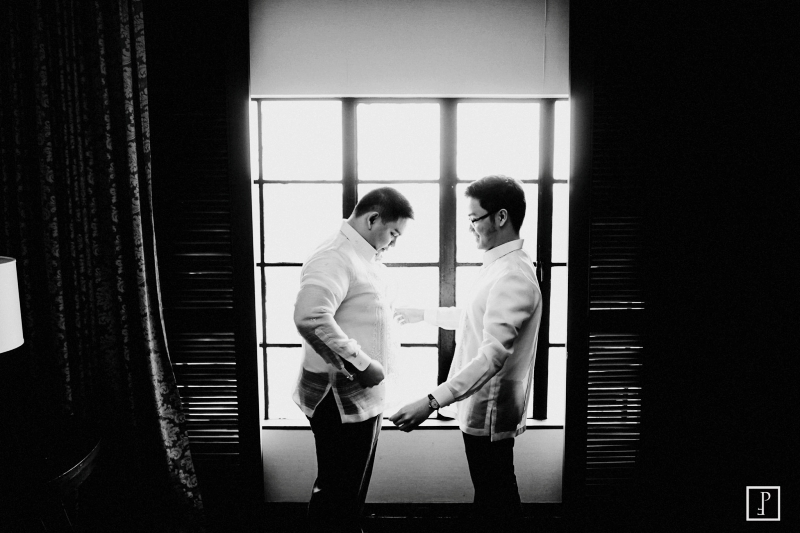 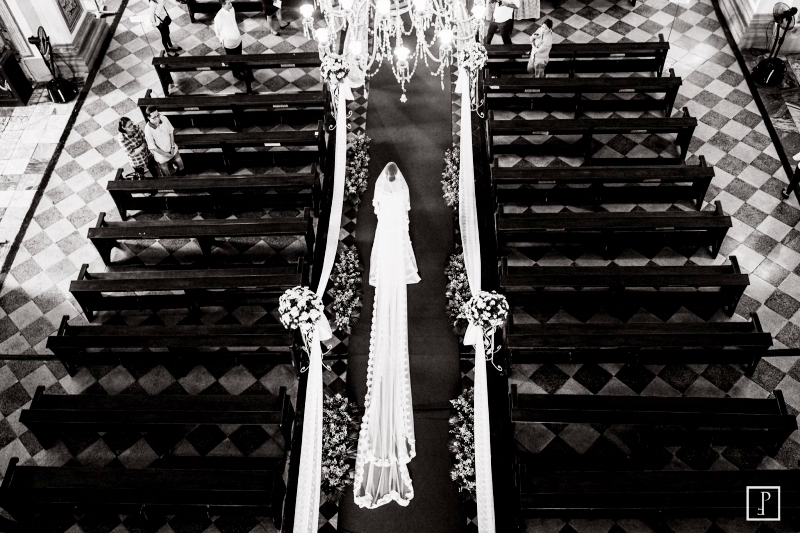 Richie and Kyle’s Manila wedding is unique and memorable in many ways. 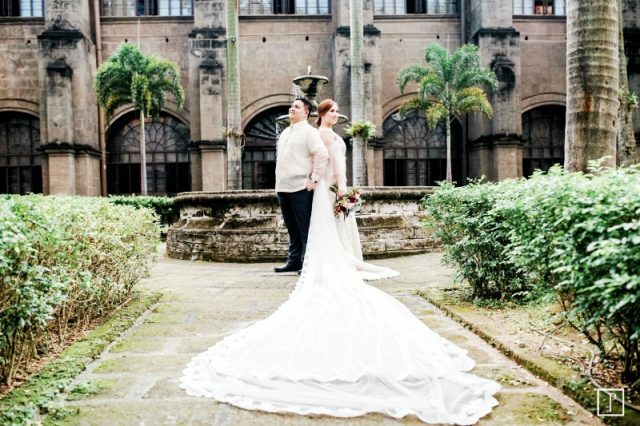 First of all, Kyle’s makeup was done by her mom, Ms. Hazel Gonzales of HG Studio, so her bridal look was more than special. 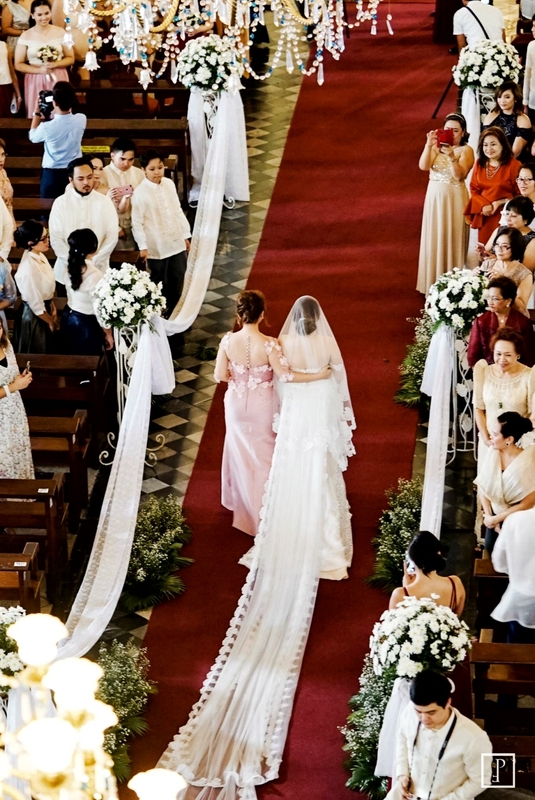 The time the mother and daughter spent together before the wedding was also one-of-a-kind. 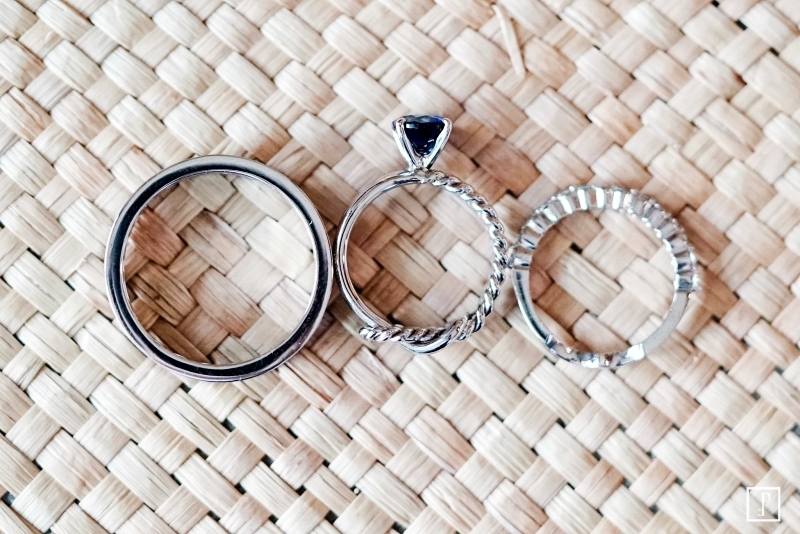 In fact, it was emotional. 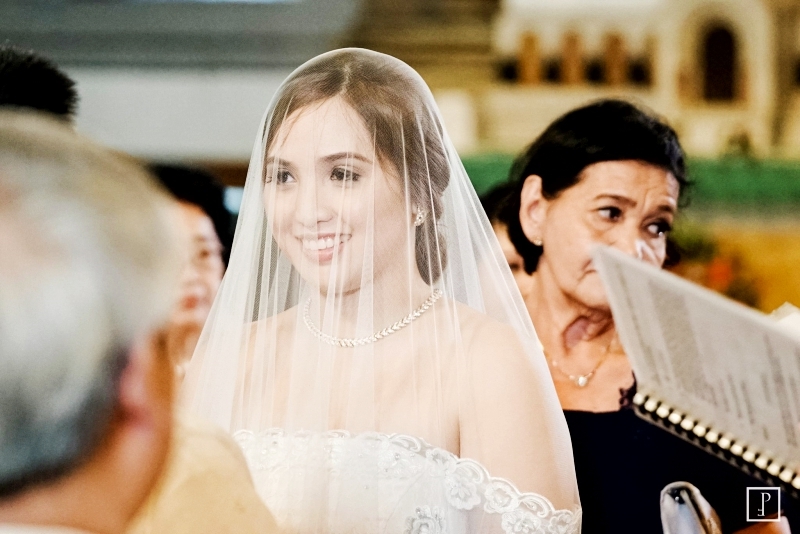 Just imagine your mom doing your makeup on your special day, just like how she helped you prepare for other big days of your life. 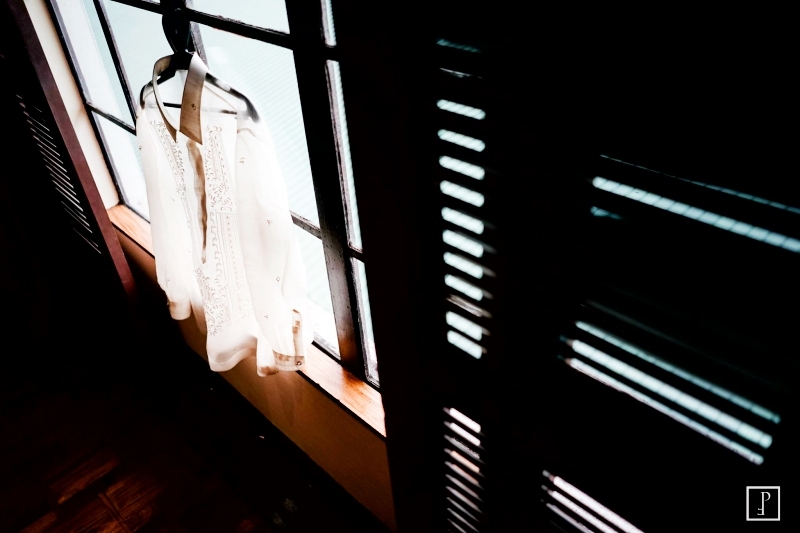 Touching, isn’t it? 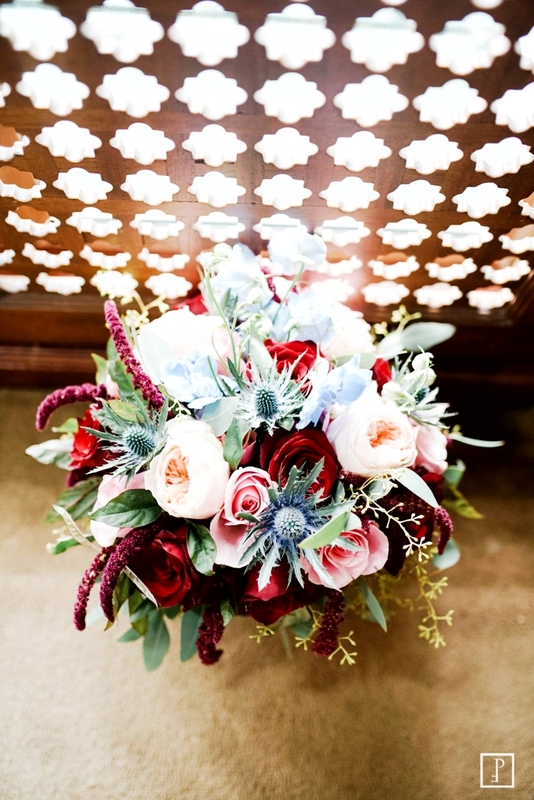 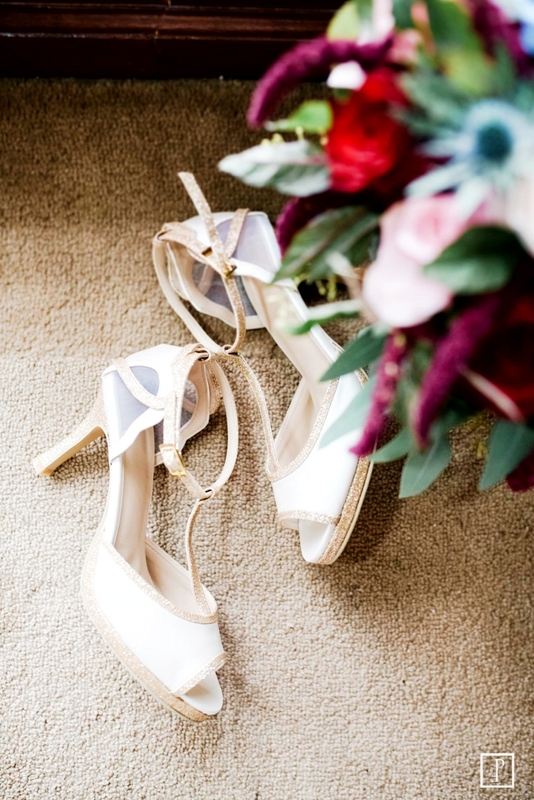 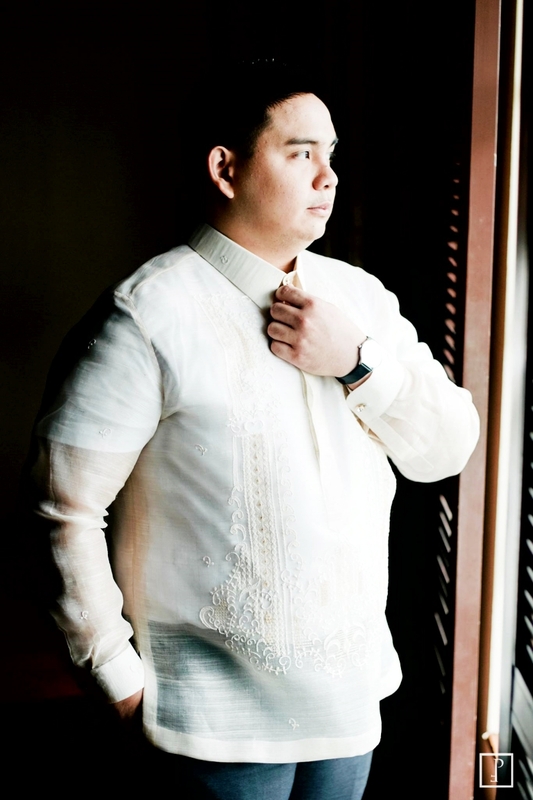 Another thing that made this wedding admirable was its theme, which was Modern Filipiniana. 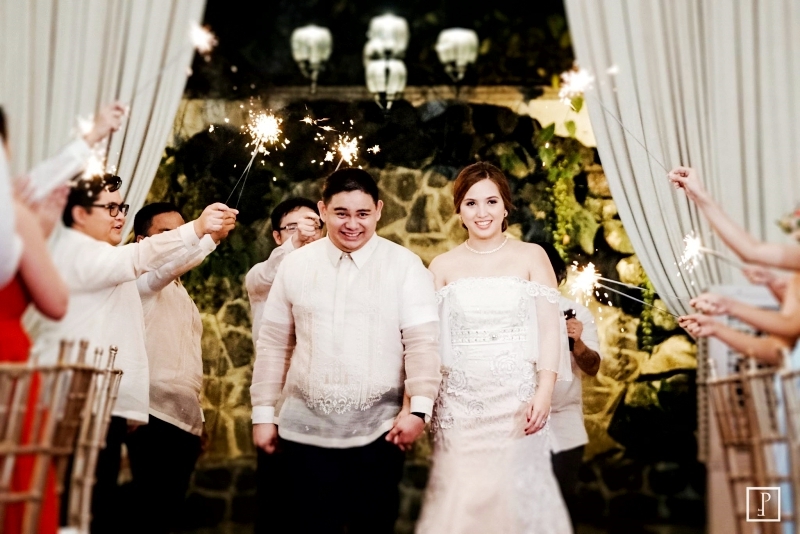 The couple’s attire alone was already filled with proudly Pinoy elements but rendered with a twist. 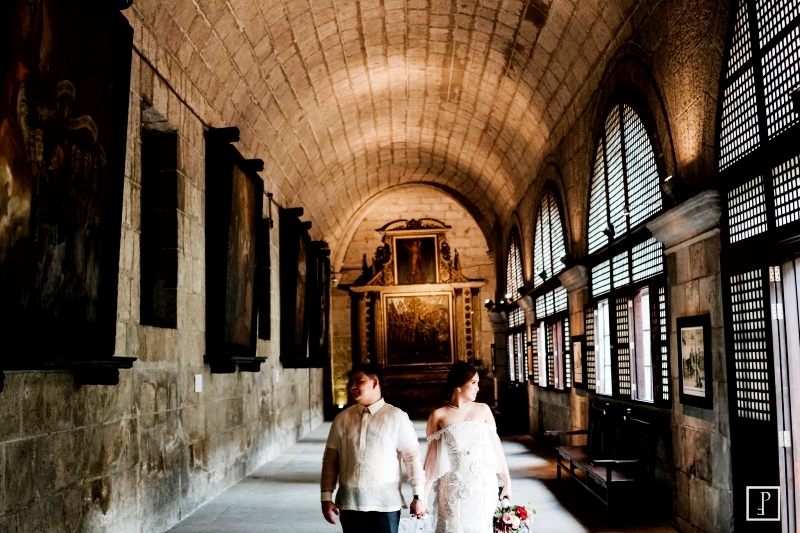 These outfits went perfectly well with the classic feel of San Agustin Church, the ceremony’s venue. 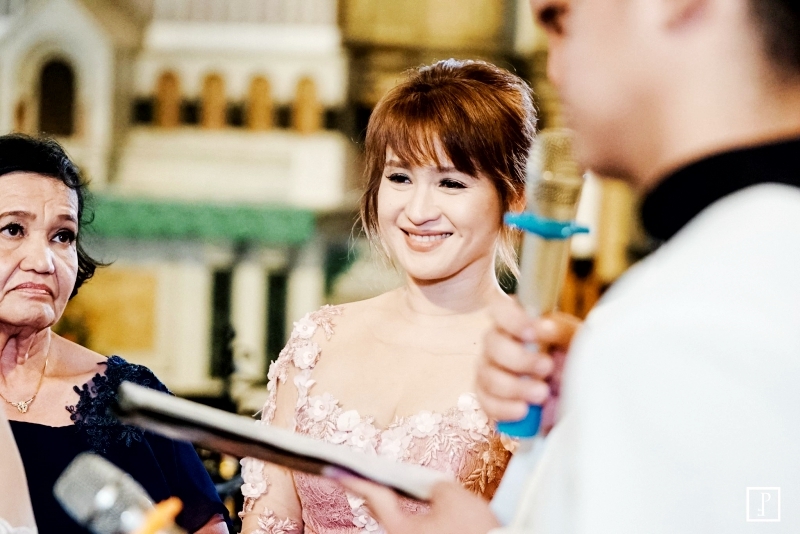 Pinay beauty also shone throughout the ceremony. 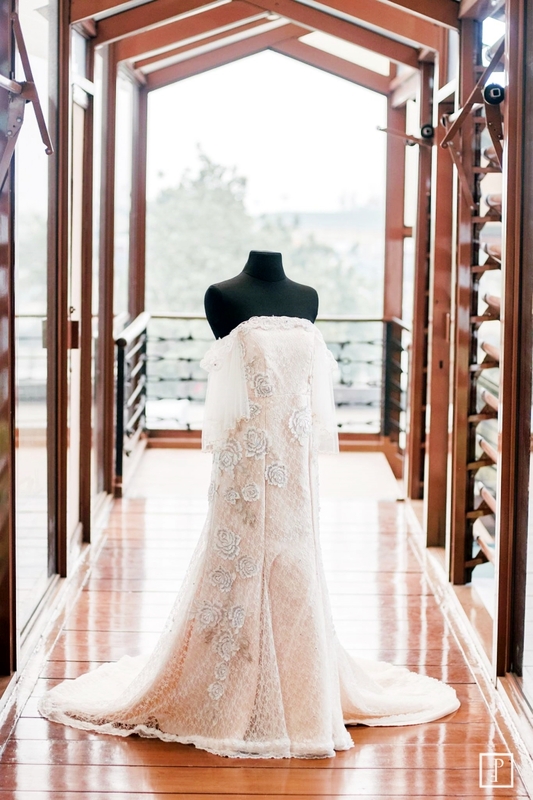 Besides the stunning bride, Ms. Hazel also captivated the hearts of many for her unbelievably young and fresh look. 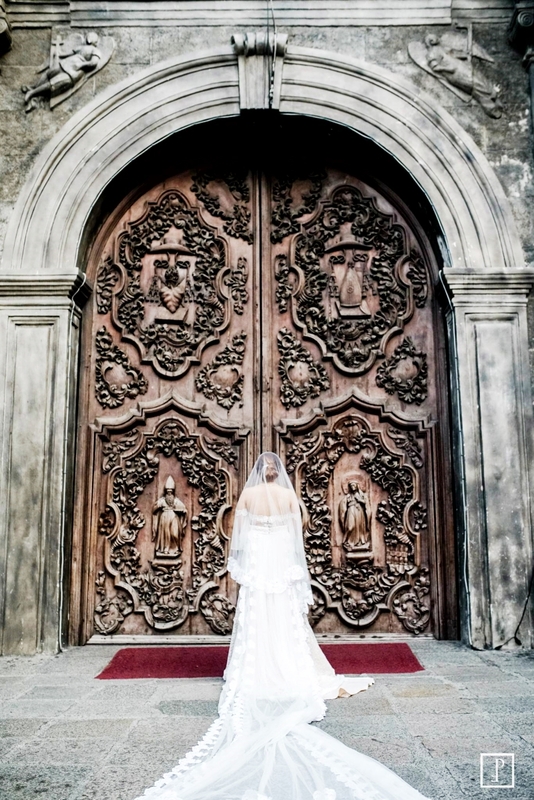 Many, in fact, could not believe she was the bride’s mom because for them, it seemed as though they were just sisters. 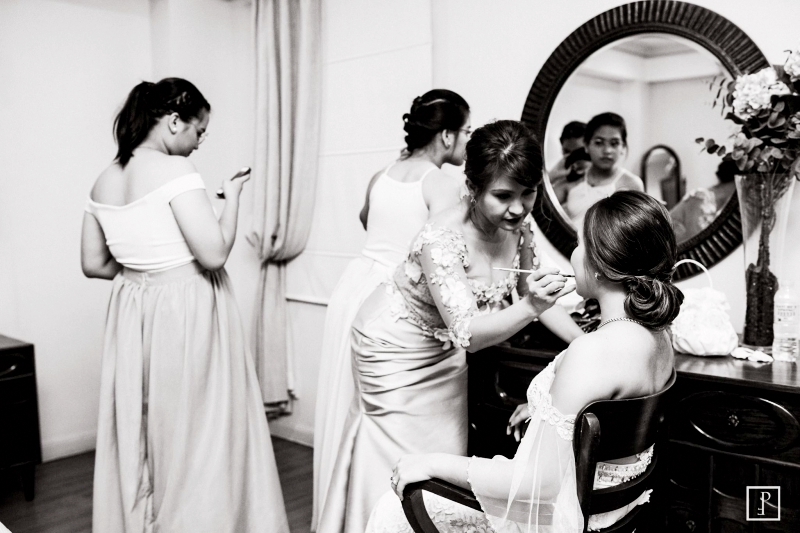 Of course, apart form their natural appearances, Ms. Hazel’s expertise and artistry when it comes to makeup application is also something to adore. 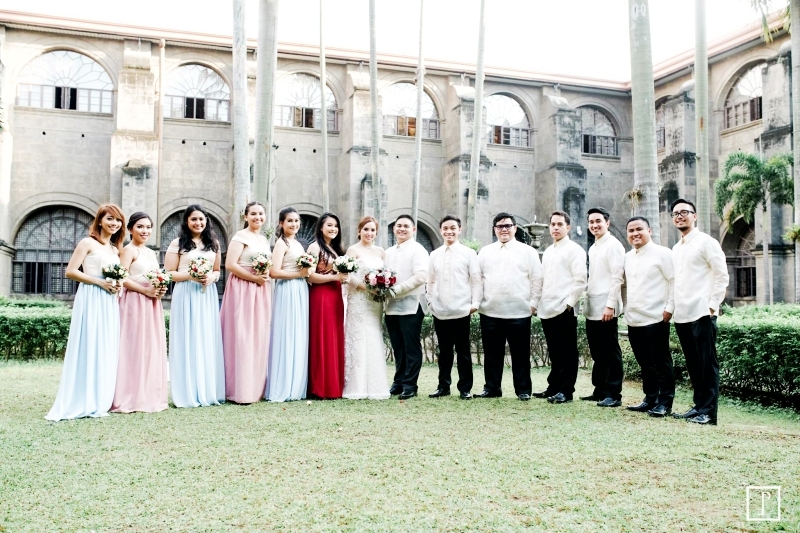 After Richie and Kyle exchanged vows, they had a feast with their respective families and friends at the Manila Hotel to celebrate their union. 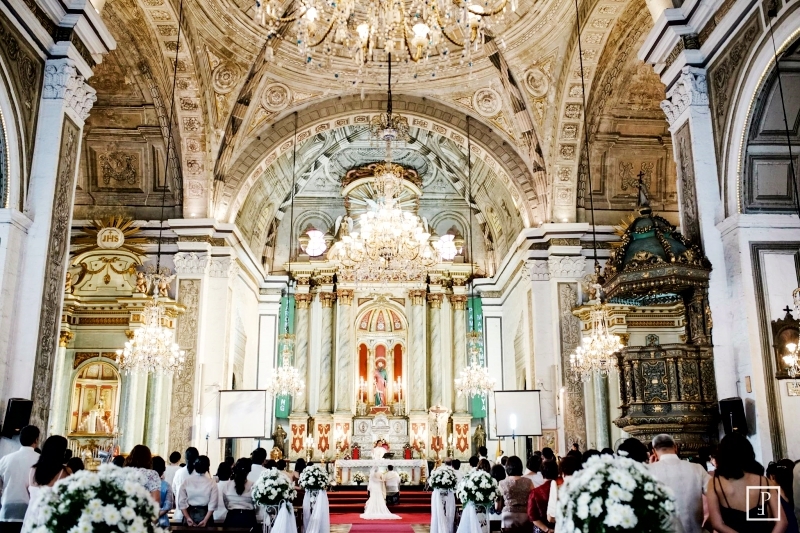 Indeed, this wedding proves how weddings can also be used to celebrate one’s cultural heritage without forgetting about their own personalities. 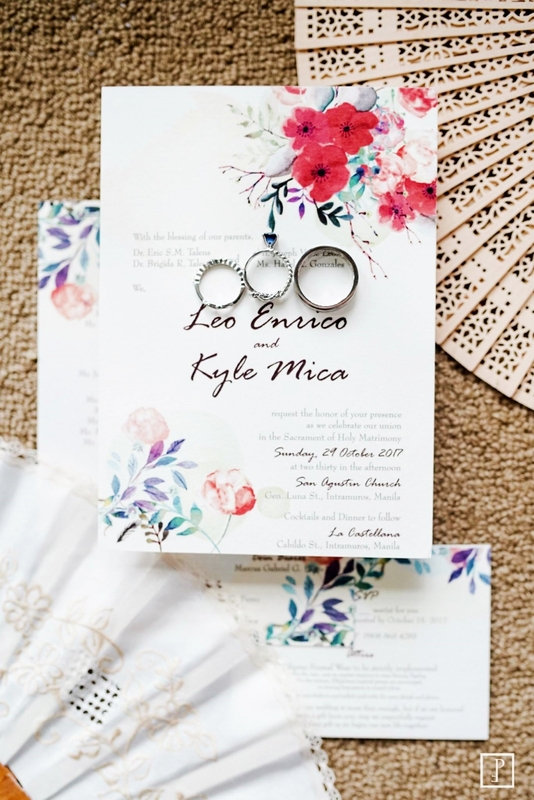 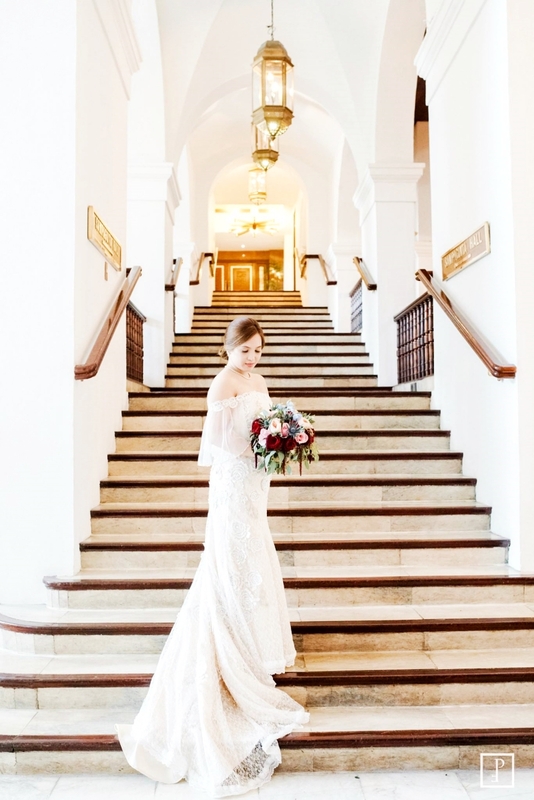 Like what Richie and Kyle did for their wedding, you, too, can put a modern spin on some elements that speak of your culture and heritage when you get married.